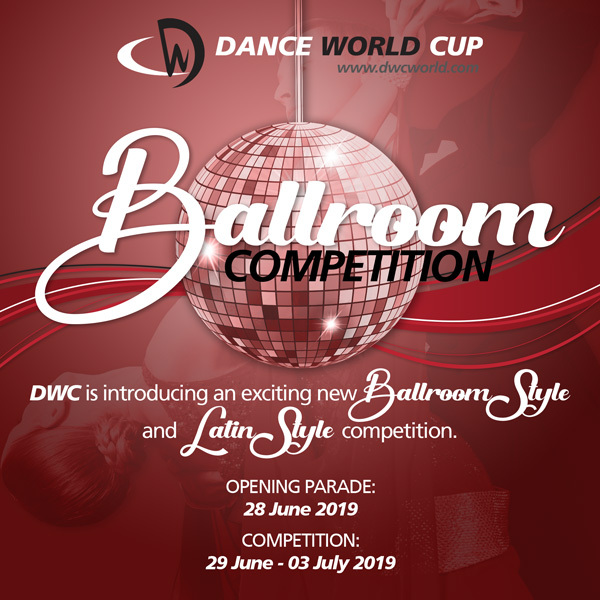 DWC is excited to introduce a new Ballroom Style & Latin Style Competition. DWC participants for the Ballroom Style and Latin Style Competition are by invite only. Participants must be entered by a country that hold a DWC qualifier.